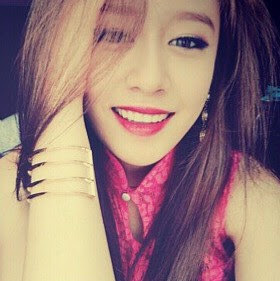 Home » Jiyeon » Pictures » T-Ara » Good Afternoon from T-ara's JiYeon! Good Afternoon from T-ara's JiYeon! It's a beautiful afternoon with T-ara's JiYeon! 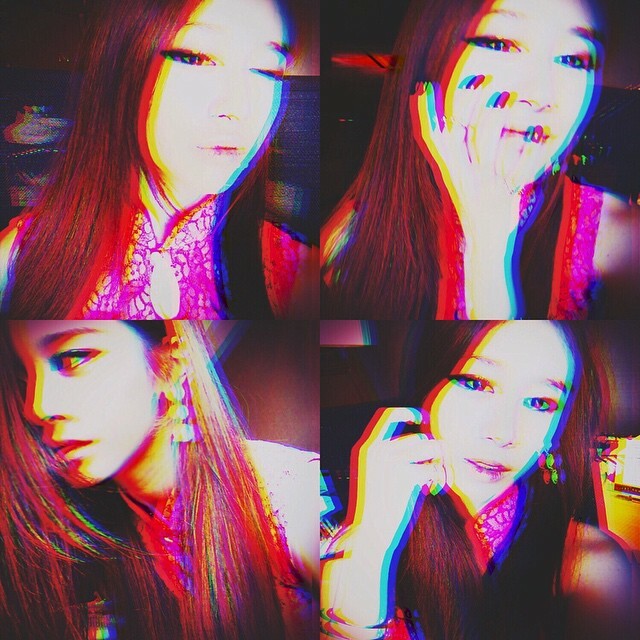 Greeting fans, you can check out her latest selfies below.